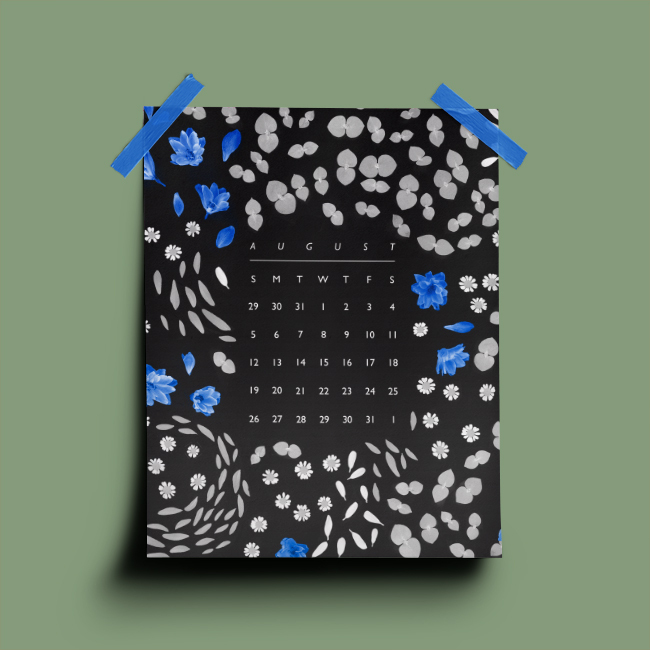 Get set for August with this super floral printable calendar! With the help of photographer and gardener, Maddy Gale, we have created a stunning botanical themed calendar that was part of June's Papergang box. Simply download the file below and print it out. Share your calendars with us over on Insta using #papergang or #ohhdeer. Missed out on Maddy's Papergang? Head to papergang.com to sign up to next months or head over to Ohh Deer to grab some more Maddy goodies.